Competition from rail and later road forced many canals into closure, and a large section of the old system seemed doomed to crumble away into terminal decay. 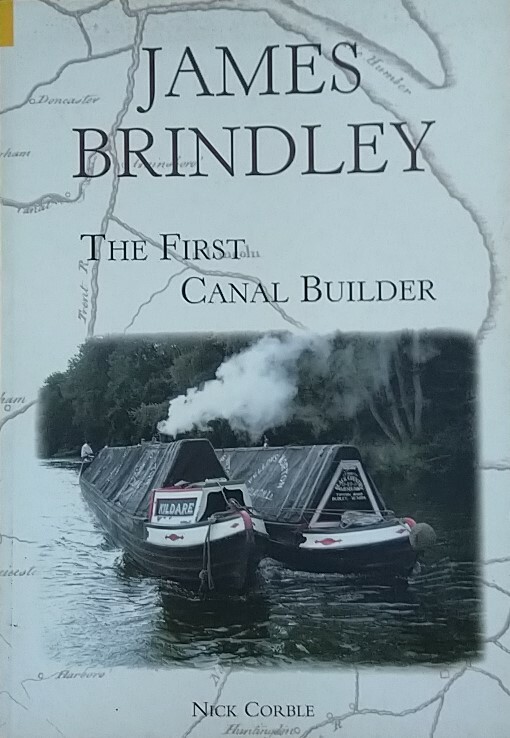 Then came a new industry: the canal leisure industry, and with it the birth of the restoration movement. 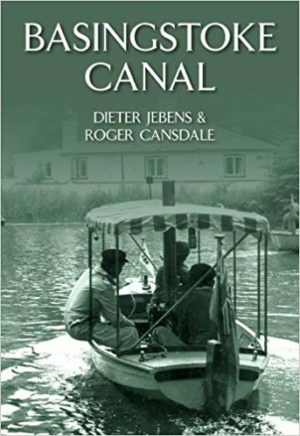 This final volume in the Anatomy of Canals series looks at what has been achieved and how the new compares with the old. 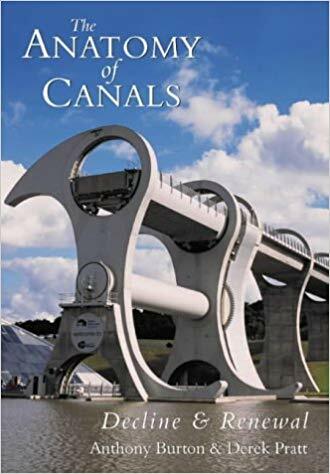 Cities such as Birmingham have now been won over and have made the old canals part of a lively rejuvenation programme, while a new generation of engineers has produced such marvels as the Falkirk Wheel.